Heineken Ireland was all about the iconic green bottle and an acknowledged status as one of the truly global beers. 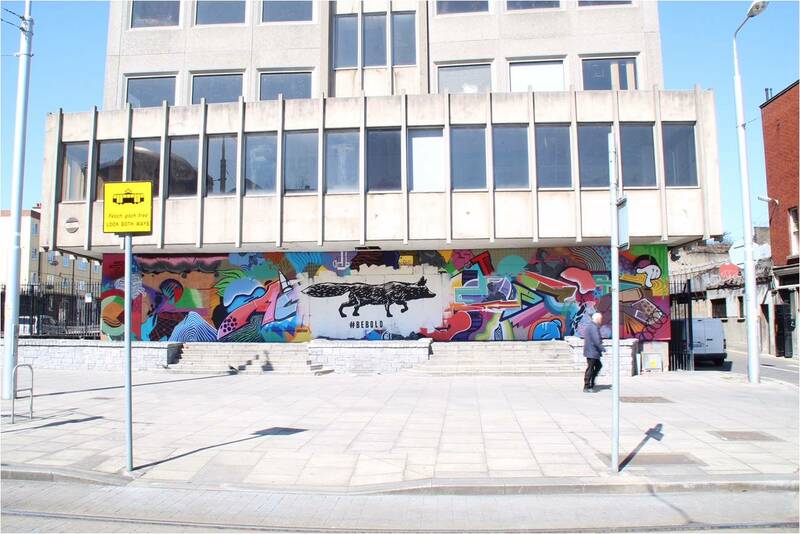 However, Heineken had introduced little or no innovation to the Irish market place for over two decades. MCCP played a crucial role in developing a compelling brand positioning and brand idea for Orchard Thieves in Ireland. Their expertise in brand strategy coupled with their ability to work collaboratively with communications agencies resulted in a brand idea that not only inspired the consumer, delivering real business results, as well as game changing the cider strategy in Ireland as well. Heineken needed to deliver exciting new drinks and experiences for their consumers in Ireland. Our approach - To enter a completely new drinks category. Cider in the Irish market was dominated by one large player, Bulmers, and peppered with some smaller niche players. We faced the choice of going head to head with Bulmers and becoming a ‘me-too’ cider brand – or completely disrupting the Cider category. Through our Discovery process, we identified a core consumer truth amongst a new audience for cider. Many cider & non-cider drinkers wanted a new type of cider that was different as a product - and different at a brand level. In simple terms, they wanted a fresh new take on cider, with a more vibrant brand that understood their need for Spontaneous Adventures. The new arrival would also have to be a relevant choice on a night out and be lighter without compromising on taste. 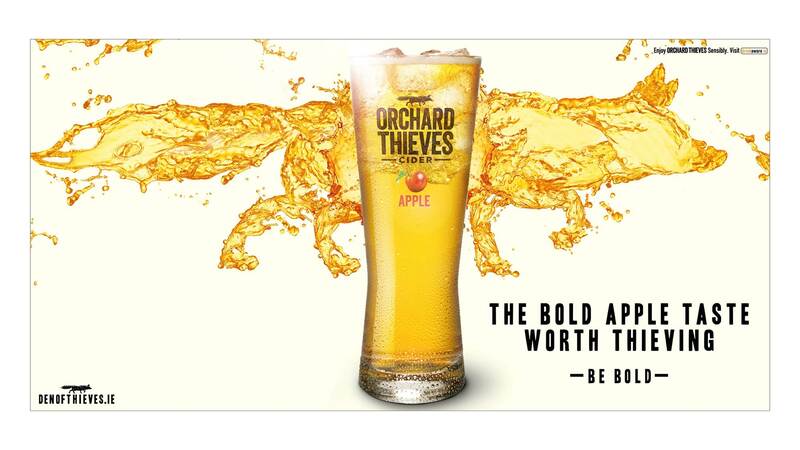 A new product was born with a new positioning (Be Bold) and a new brand name, Orchard Thieves. The Orchard Thieves launch has been one of the most successful ever on the Irish drinks market, achieving over a 10% share in its first year. This has fuelled a level of innovation-led confidence and growth across the entire organisation that is now unstoppable. Heineken Ireland is now firmly committed to innovation as a way to future proof the business, drive new penetration and meet changing consumers’ needs and will continue to innovate in Long Alcoholic Drinks. In 2016, additions to the portfolio included Orchard Thieves Light, Heineken Light and Desperados Nocturno. Let us help you build an Authentic Brand!